We renewed our web site, our products and services in order to better express the renovation work you have done. Suggestions and ideas for our esteemed visitors is very important in this regard. 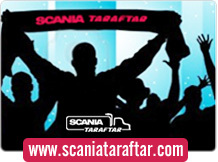 Click if you want to share your ideas. 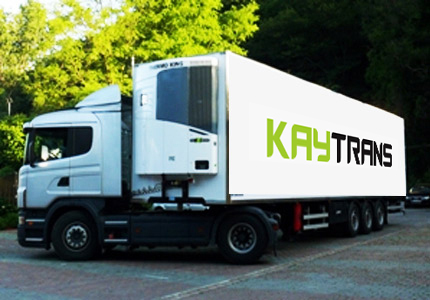 Cold, heat transport, we further strengthened our fleet. 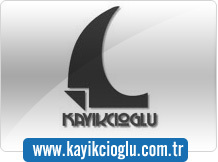 The latest model vehicles and air-conditioning donanımlarımızla meet your expectations at the highest level. Further develop our understanding of the period of service and quality in all of our policies. Liquid food is an im.. 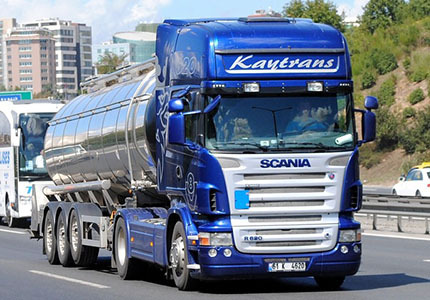 Liquid food is an important means of transport fleet Kaytrans'ın services continues to grow. Tools and constant updates are made to be compatible with our equipment technology of our time. Cold, hot food items is safe.